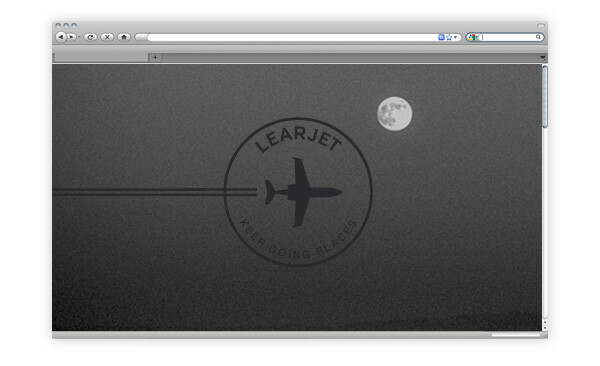 Campagne de positionnement pour les avions personnels Learjet, de Bombardier. 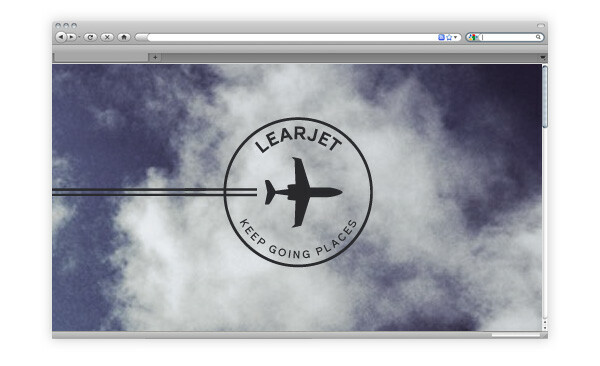 Fait chez Sid Lee. 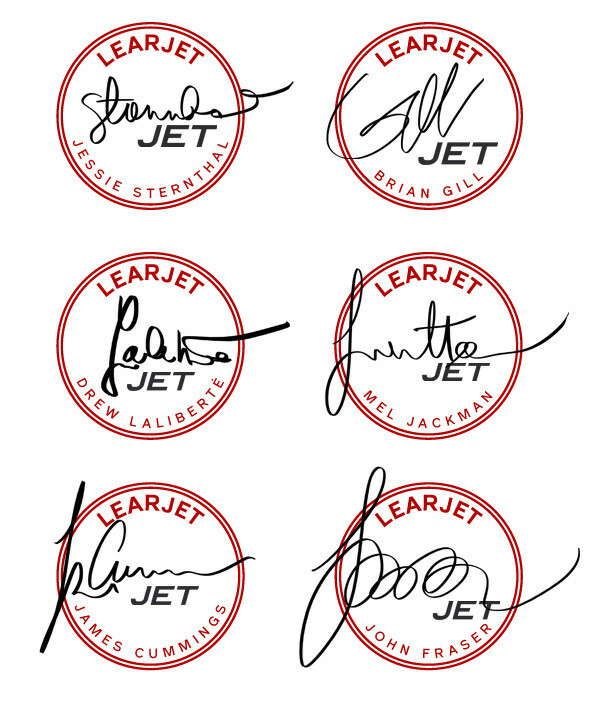 Équipe: Brian Gill, Etienne St-Denis, Jessie Sternthal, Mario Pesant, Isabelle D’Astous, Mélanie Boucher. 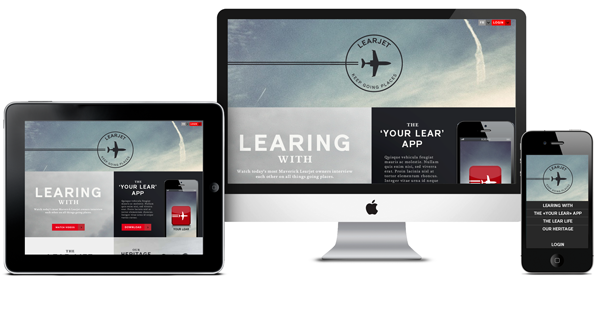 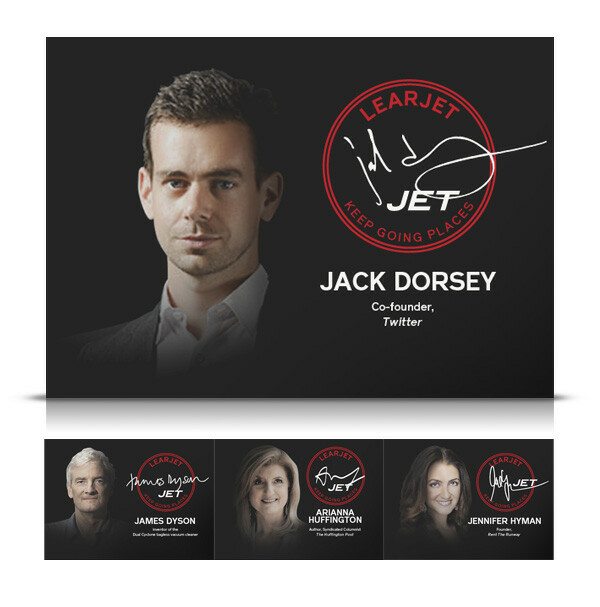 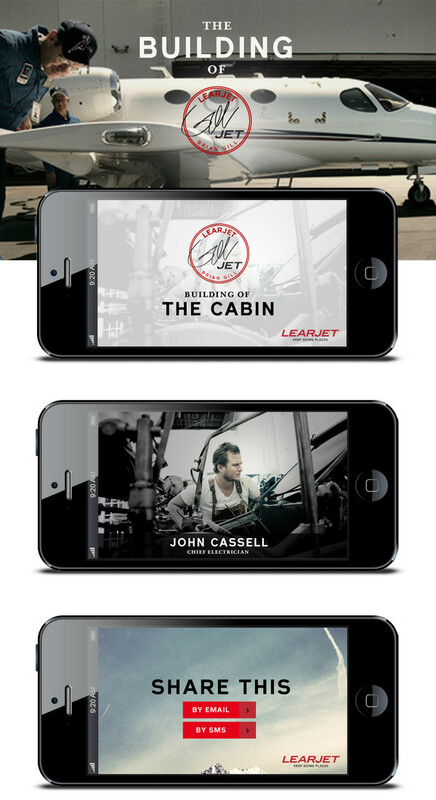 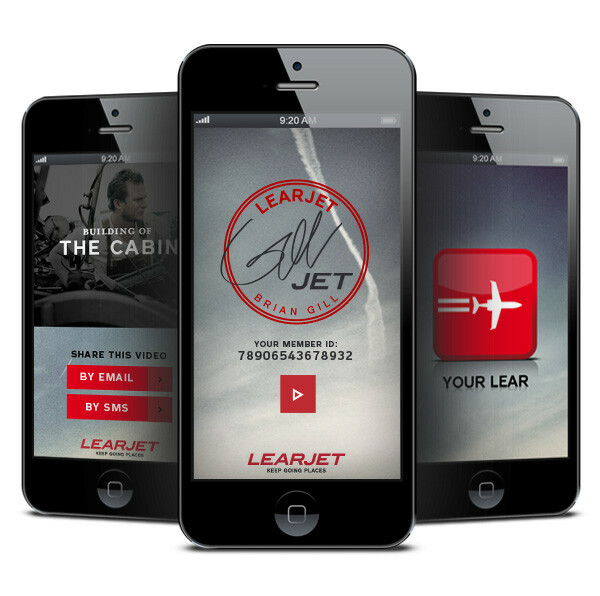 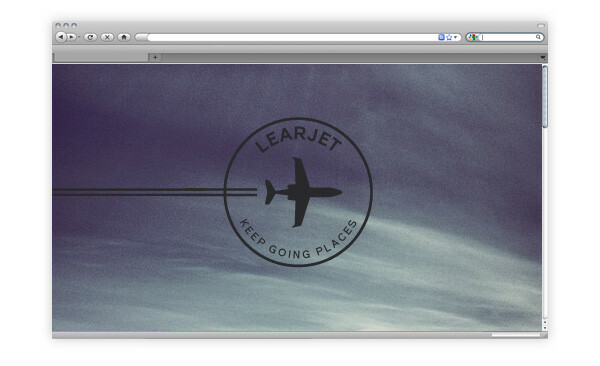 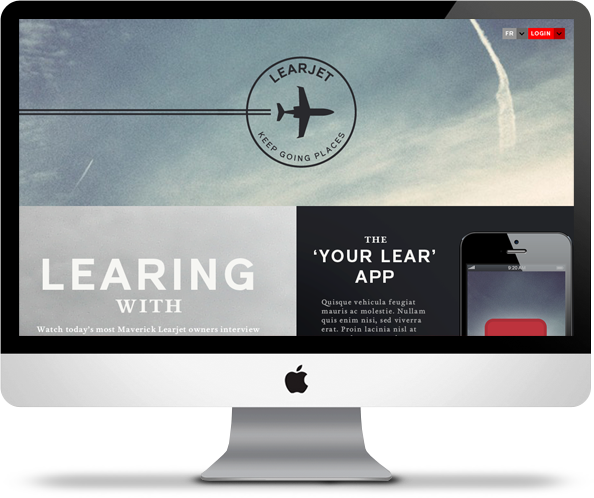 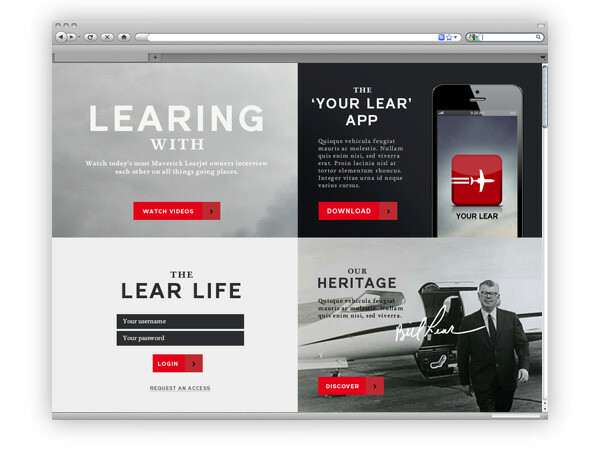 Web platform for Learjet, featuring interviews with top Learjet owners that really made a difference, a mobile app, personal pages where customers can track the building of their planes and be part of the Learjet family, a concierge service for owners, and a historic section showcasing the life and achievements of Bill Lear, inventor of the personal plane. 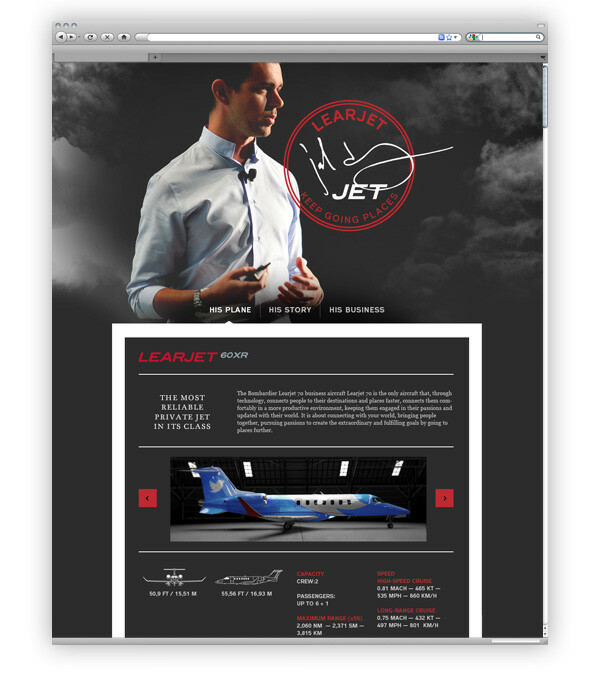 Each jet is highly personalizable, and the entire exterior can be painted to the colors of the customer. 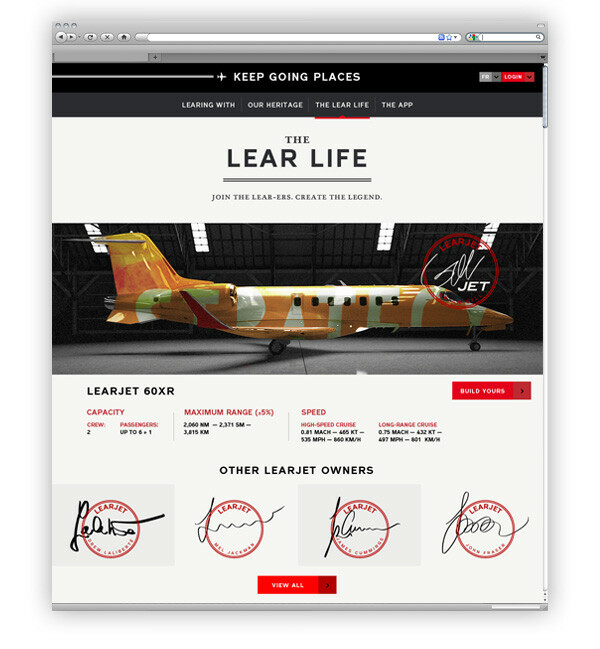 Learjet offers worlwide recognized designers service to help create one-of-a-kind piece of art on each plane if required. 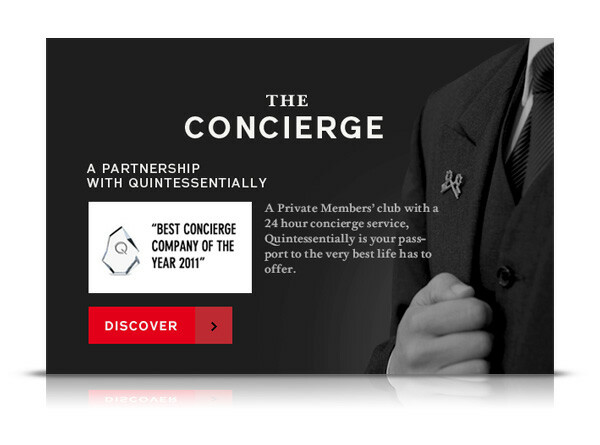 A concierge service, in partnership with Quintessential, gives family members all access to the world most enjoyable events, venues, networking sessions, etc. 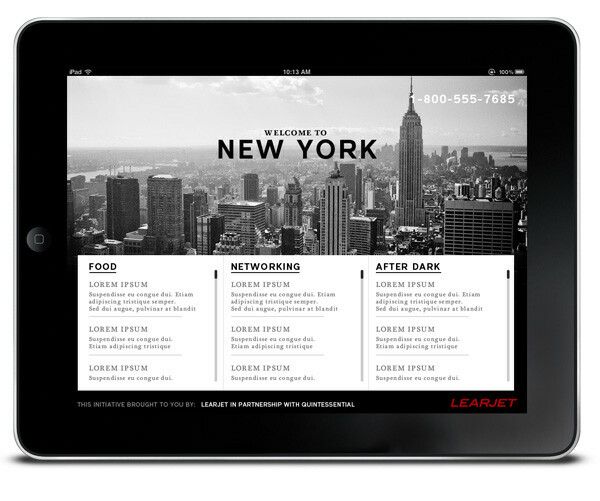 in all major cities.